With a fascinating history that reaches back to the dawn of civilization, Egypt is considered the oldest travel destination on earth. The African nation’s awe-inspiring temples and pyramids have captured the imagination of travelers for thousands of years. Although most people come to Egypt to view its ancient monuments, natural attractions beckon travelers too. The Red Sea coast is known for its coral reefs and beach resorts. 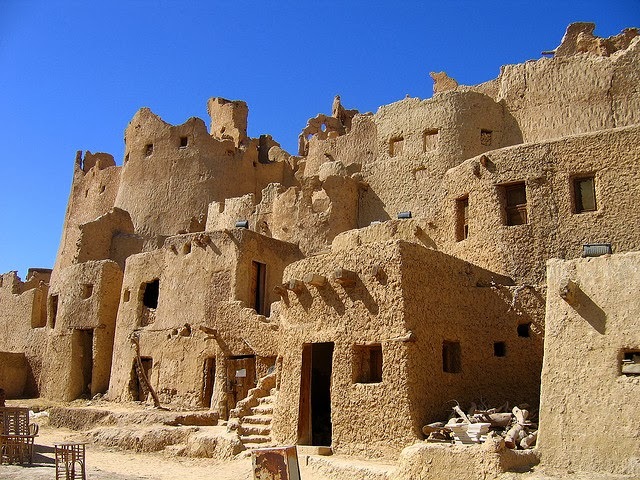 A trek through the Sahara can lead visitors to refreshing freshwater spring oasis.